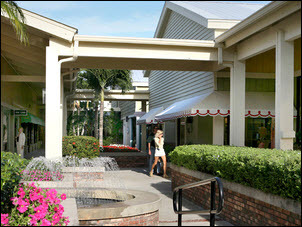 Shopping opportunities abound throughout the Martin County and adjacent Plam Beach County region. 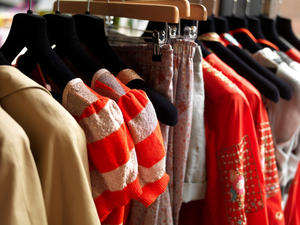 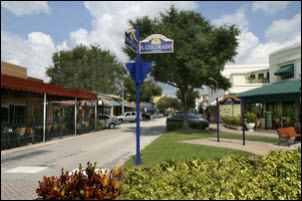 Fine arts and antiques, casual wear to couture, local treasures, unique gifts and custom jewelry – the boutiques, malls and specialty shops offer something for everyone. 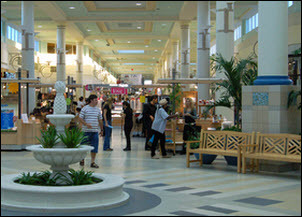 Popular shopping destinations include Harbour Bay Plaza in Sewall’s Point, Treasure Coast Mall as well as Palm Beach destinations such as The Gardens Mall, City Place and the world-renowned Worth Avenue.